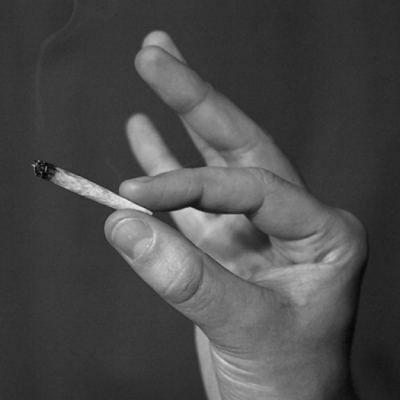 20 Interesting Facts About Marijuana | OhFact! Interestingly Beer hop’s and marijuana belong to the same family of flowering plants. 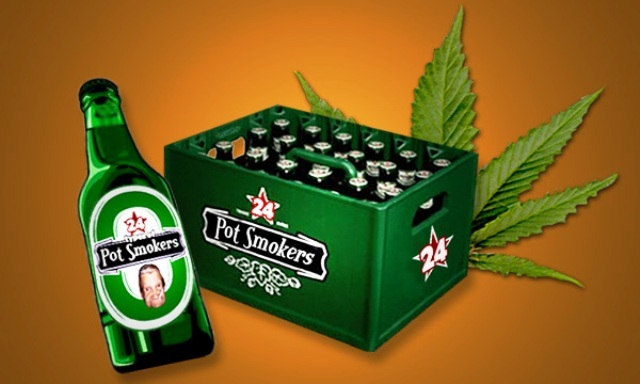 So it’s safe to say that a toke and a Heineken is actually a treat from the same plant family. A study at California Pacific Medical Center in San Francisco shows that marijuana could stop the spread or growth of many types of aggressive cancer. A compound derived from marijuana forces cancer cells to freeze and prevents their growth. 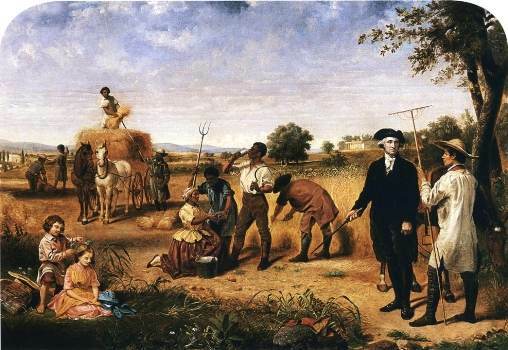 Before marijuana was made illegal in the U.S., the politicians including some of the nation’s Founding Fathers and presidents like George Washington and Thomas Jefferson used to grow hemp. Today we can literally buy and sell anything on the internet, but did you know what the first thing was ever bought or sold on the Internet? It was a bag of marijuana and guess what? This tradition of online highs started around 1971. 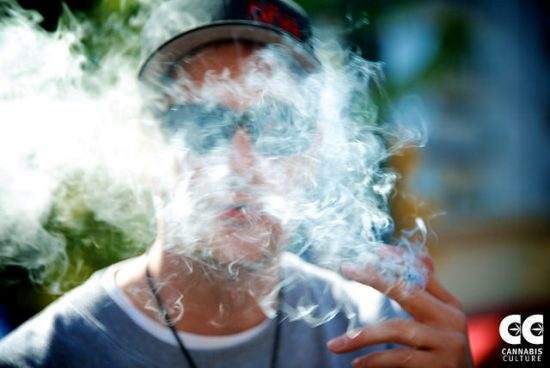 It is practically impossible for anybody to overdose on marijuana as it would take around 800 joints in a single sitting to overdose on marijuana. Not only this, history has it that there hasn’t been a single death from the use of marijuana. 6. Makes you feel good! You know how marijuana provides a high? Marijuana triggers the production of dopamine and supports neurogenesis meaning it produces chemicals in the brain which makes you feel good. 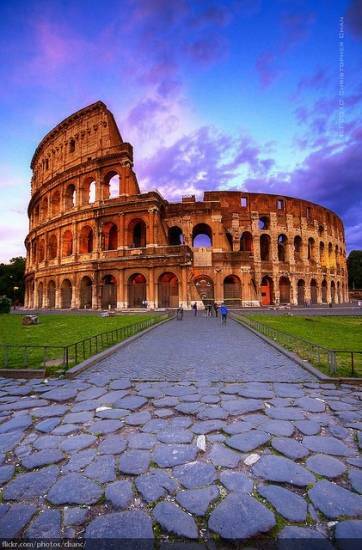 Do you know that the air of the Colosseum, the Pantheon, and seven other Italian cities of Rome, Bologna, Florence, Milan, Naples, Palermo, Turin, and Verona is filled with traces of marijuana? 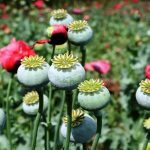 Researchers have found psychotropic substances, including cocaine, marijuana, nicotine and caffeine wafting in the air around these places. 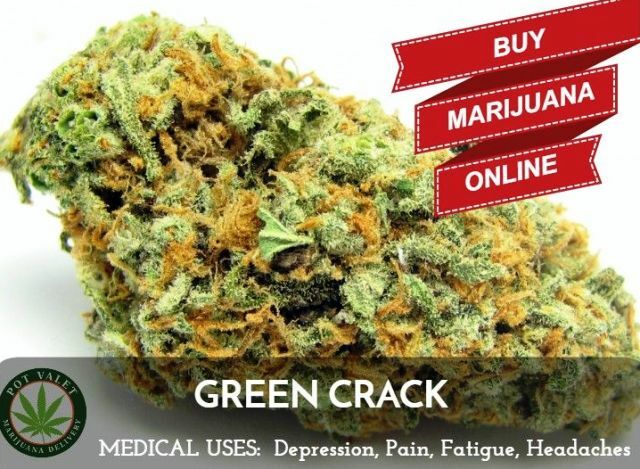 Studies show that more than 100 million Americans have at least once in their lifetime gave a shot to marijuana and more than 25 million Americans smoke it on a regular basis. 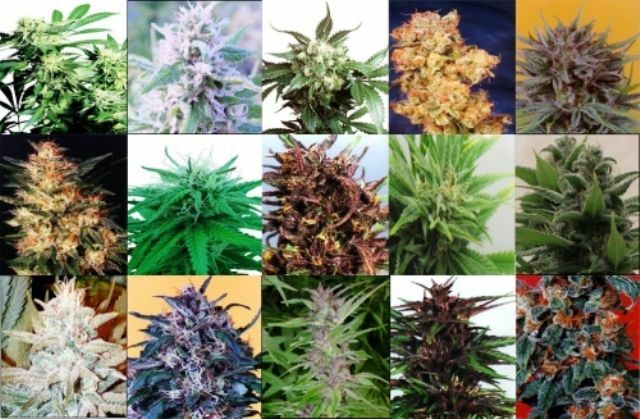 Additionally, someone in every 42 seconds is arrested for the use of marijuana in U.S.
Every neighborhood has a different name for marijuana. 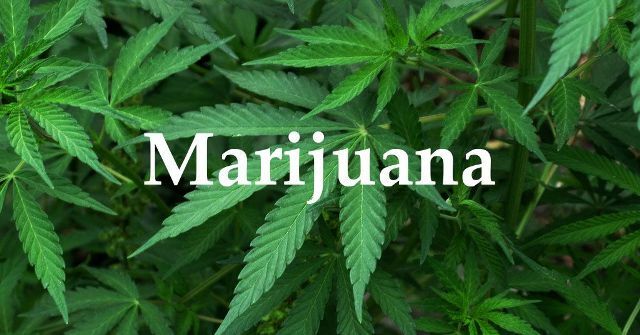 In totality, there are approximately 200 slang terms used for marijuana like pot, tree, herb, grass, weed, hash, ganja, Mary Jane, etc. What’s your favorite? A bummer for all you Eco-conscious people, the grass is not so green after all. 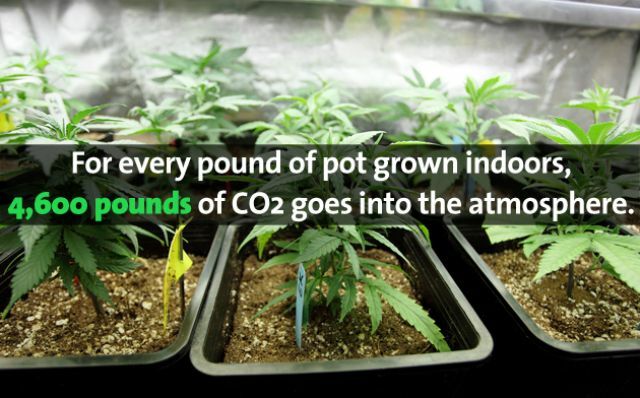 For every pound of pot that is grown indoors, approximately 4,600 pounds of CO2 is released into the atmosphere, and it absorbs electricity equal to 29 refrigerators. Not only this, the energy required to supply a single joint produces emissions equivalent to burning 100 watt light bulb for 25 hours. 11. 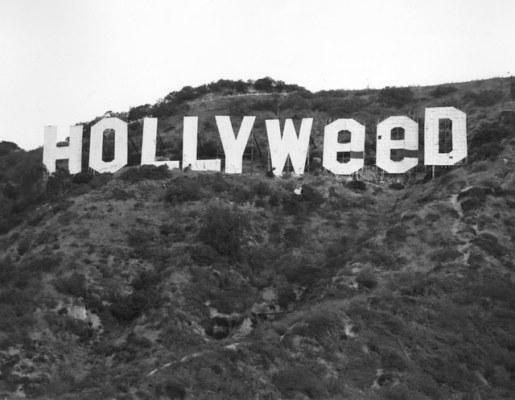 It’s not Hollywood, it’s Hollyweed! 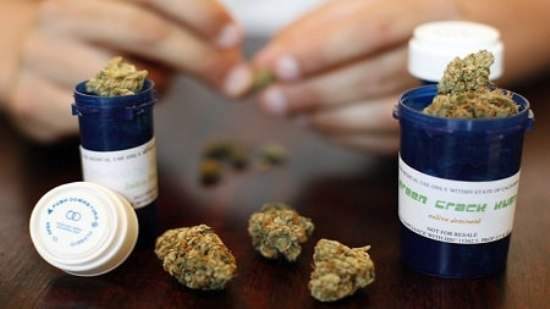 The US government had started a program Compassionate IND to serve medicinal marijuana to some selected patients. Though the program was soon shut due to increasing demand, currently there are 4 people who not only get legal but free marijuana from the federal government. 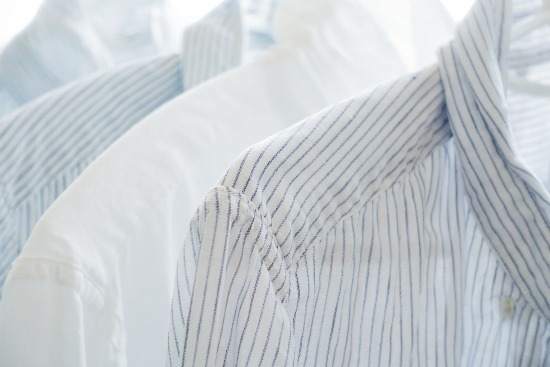 You might be surprised to know that our clothing and backpacks are usually made of hemp materials because marijuana leaves are softer as compared to cotton leaves and can hold up twice as long. So what you are wearing right now could be made from cannabis leaves! 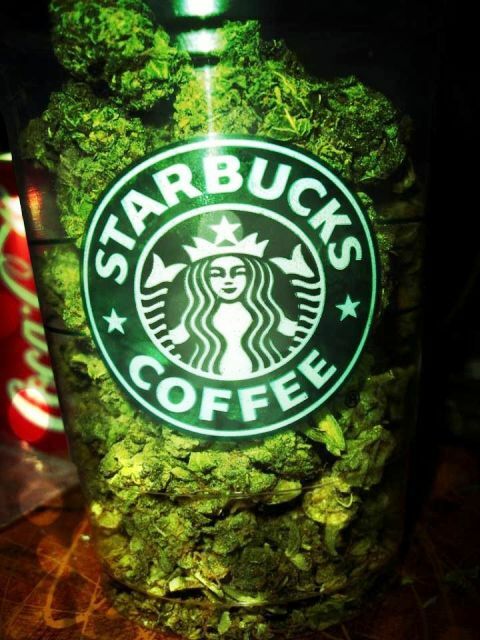 What would you choose marijuana or Starbucks? 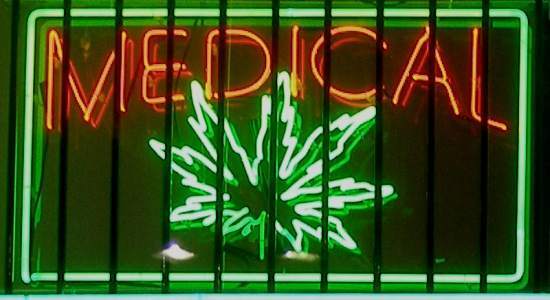 Apparently, Marijuana dispensaries outnumber Starbucks in a ratio of 3 is to 1 in Denver. 15. Can grow in any environment! The cannabis plant is a tough one as it easily grows in any type of environment. This plant can grow one to two inches daily and in ideal conditions can flourish up to 18 feet in height. Pigs in Bhutan are the deliberately fed with weed because it is known to increase appetite. 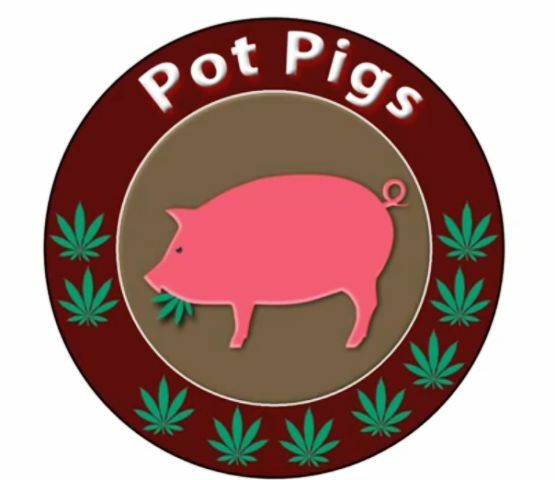 In order to make the pigs hungrier and fatter, weed was used. 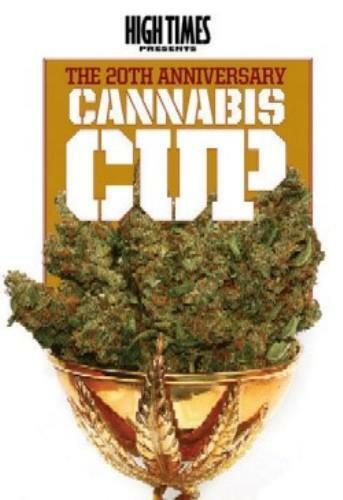 Every year in November the world’s largest cannabis festival is held- “The cannabis cup” in which judges from around the world vote for their favorite variety of marijuana. 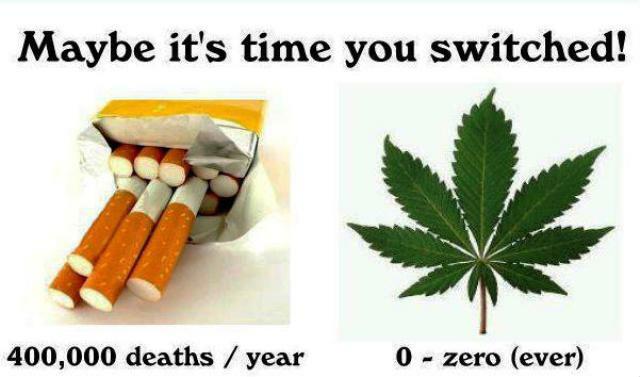 It has been proven that unlike cigarettes, even heavily smoking Marijuana won’t increase the risk of lung cancer. Moreover, a cigarette has a 90% addiction rate while marijuana is even less addictive than coffee. 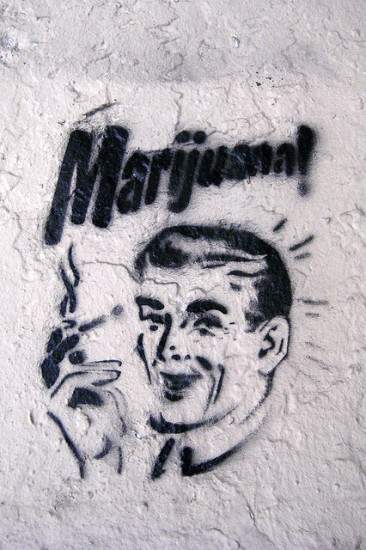 During the World War II, US government used weed as a truth serum. It was spiked in the cigarettes and given to the detainees so that they spilled some secret information. 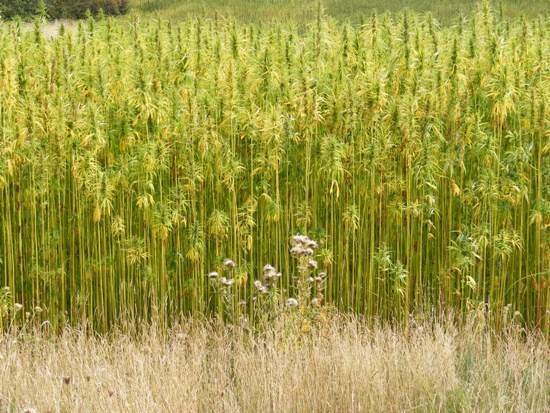 In 1619 when America was still just 13 colonies there was a law which actually required farmers to grow hemp as it was used to make clothing, ropes and sail, etc.